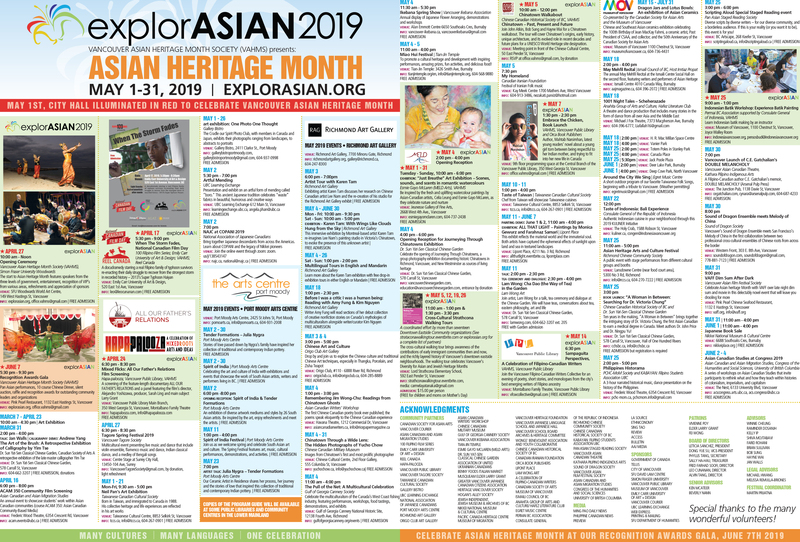 All events at the Nikkei National Museum and Cultural Centre (6688 Southoaks Crescent, Burnaby, BC). Contact: 604-777-7000, www.nikkeiplace.org for details. Sumie is often translated as brush painting, ink wash painting, or Japanese ink painting. In 1959, in part funded by a Canada Council artist grant, Canadian born painter Takao Tanabe visited Japan for the very first time. For two years he studied with sumie and calligraphy masters in Tokyo. Although celebrated across Canada for his seminal landscapes with low horizons, primarily focusing on the west coast of Canada, Tanabe’s sumie paintings display a confident delicacy of technique, exploring both traditional Japanese subject matter and abstraction. We are honoured to showcase over 35 works by this accomplished artist. A publication will accompany the exhibition. The artist will be in attendance at the opening reception on February 13. Instructor: Kisyuu. Admission is free but registration is required. Maximum capacity 40 people. We invite everyone to write Japanese style with ink and brush. Sign up for a 25 minute session between 2-4pm. Free admission. Come celebrate the cherry blossom season at our annual spring festival showcasing Japanese culture: participate in demos, enjoy live performances, shop for unique crafts from local artisans, and have a picnic outside with our popular sell-out Sakura Bento boxed lunches! Includes a gallery tour of the exhibition Takao Tanabe, Sumie: Ink Brush Paintings by curator Sherri Kajiwara at 2pm. Instructor: Masako Hori. Admission is free but registration is required. Maximum capacity 40 people. 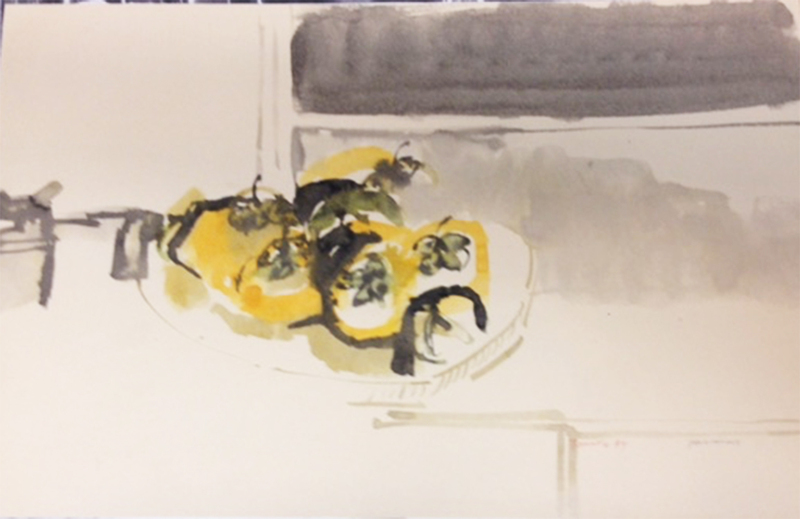 Drop in to try your hand at sumie, a Japanese art form using brush and ink. Sign up for a 25 minute session between 2-4pm. Tags: Community News & Events, Japanese, Nikkei Centre. Bookmark the permalink.